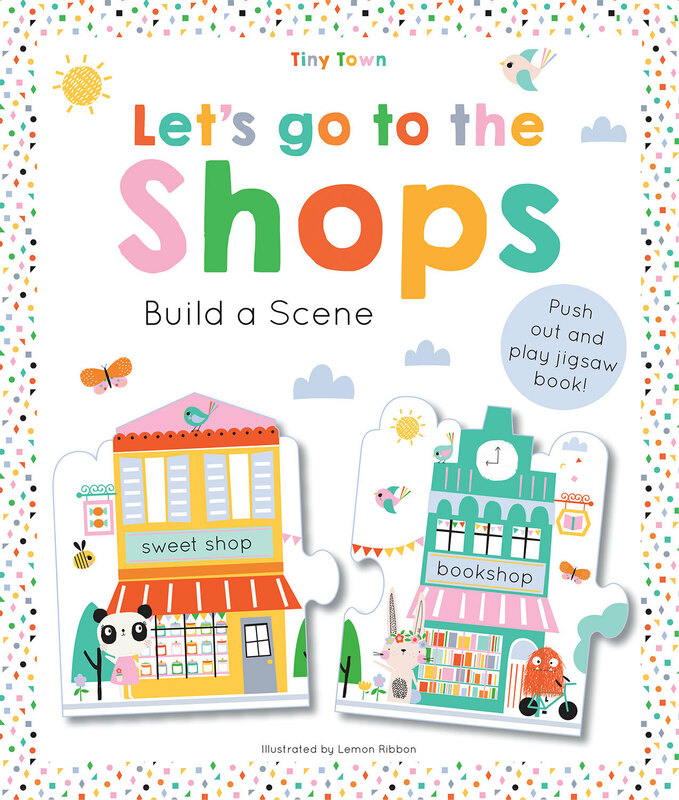 Visit Tiny Town with these giant-jigsaw storybooks. Each spread includes a big easy-to-use jigsaw piece that pushes out to make a giant six-piece Tiny Town jigsaw. 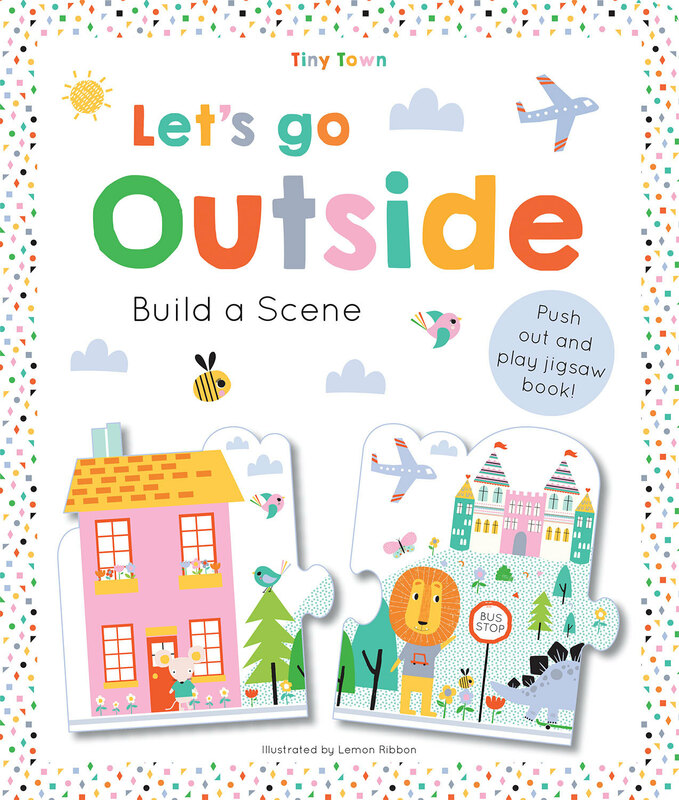 The rhyming text appeals to new and emerging readers and the big jigsaw pieces are perfect for little hands!